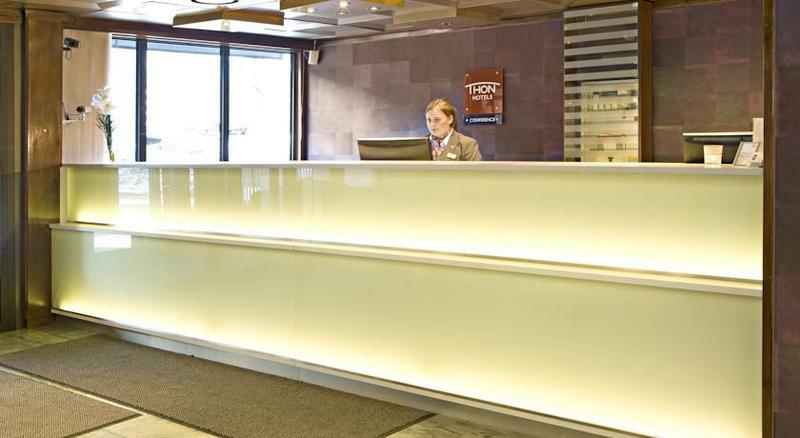 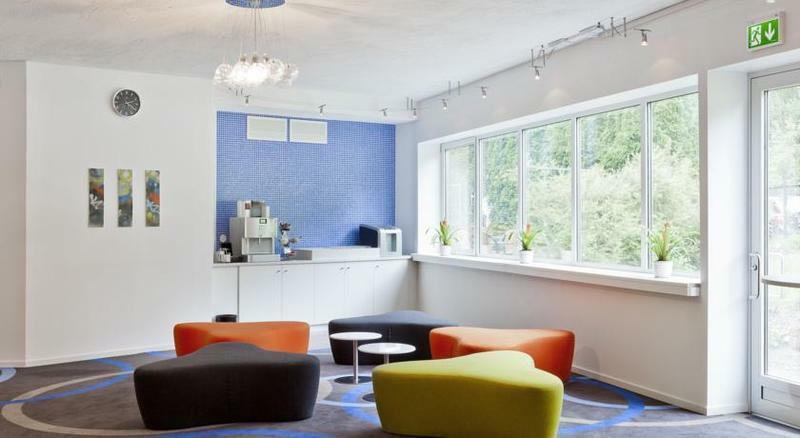 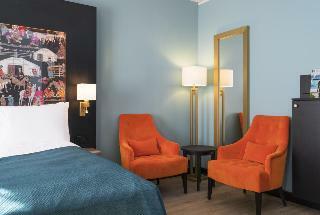 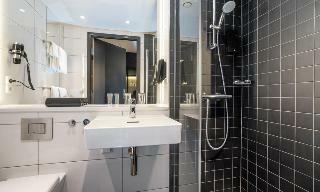 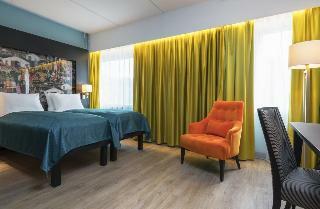 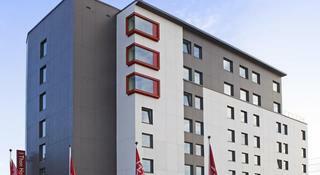 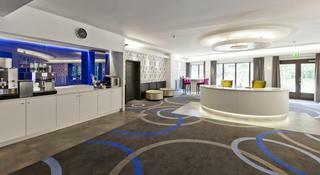 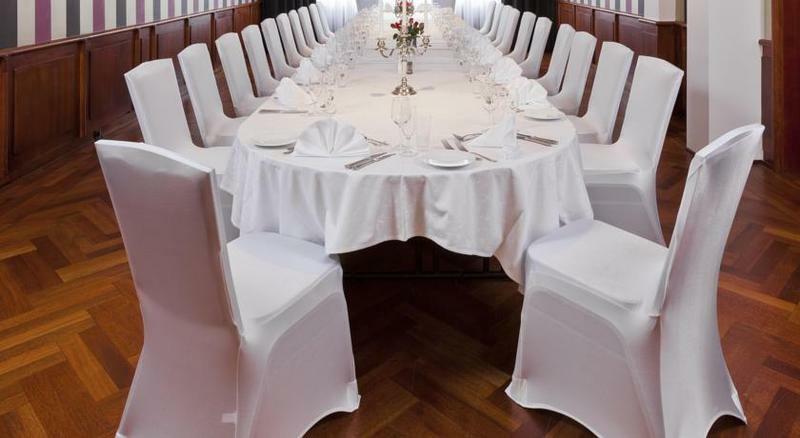 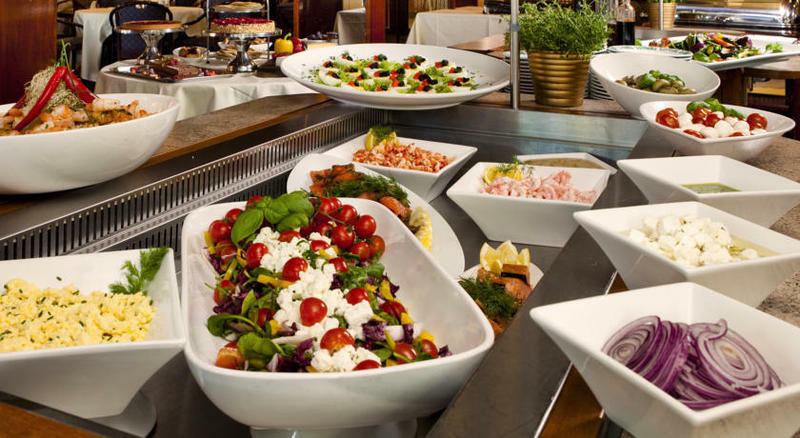 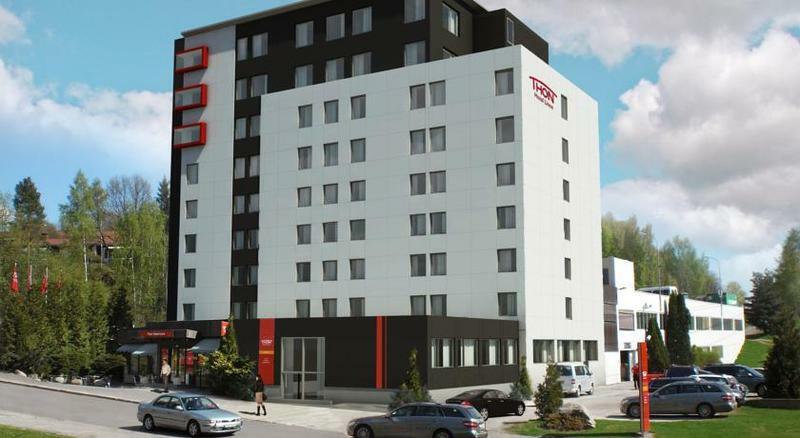 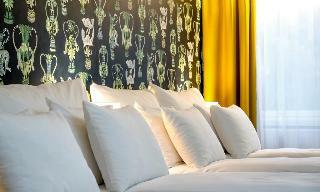 Thon Hotel Linne is a newly renovated hotel located in a central position in the north of Oslo. It is close to the commercial districts of Helsfyr, Økern and Groruddalen. The hotel is a popular meeting place for meetings and conferences. 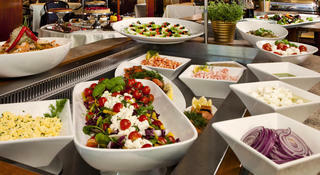 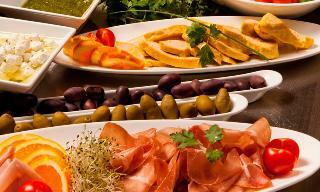 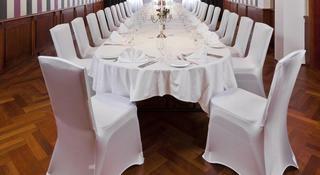 We also have a popular restaurant that is equally suitable for business and family dinners.